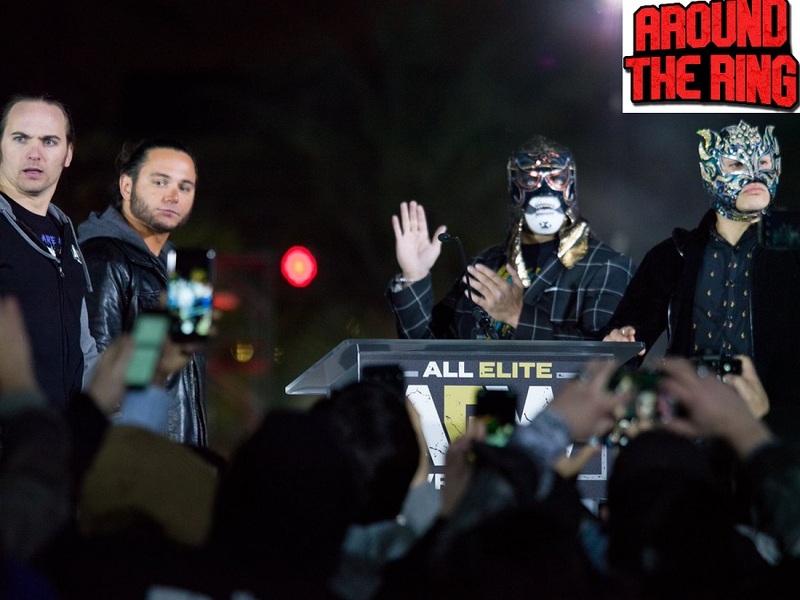 Published February 10, 2019 at 900 × 675 in ATR 185: AEW ticket announcement party info. Updates on Women of Wrestling, MLW, and Impact wrestling. Top 5 Wrestling related bucket list.